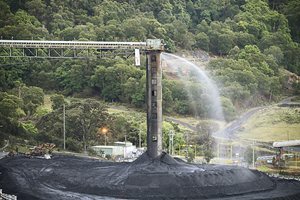 A 30-year-old man has been taken to hospital after being injured at Illawarra Coal’s Dendrobium mine. The incident occurred at about 10:30 am today. An Ambulance NSW spokesperson told Australian Mining the miner became trapped after a heavy object fell from the roof on to his foot. According to Ambulance NSW the miner has received leg injuries. A BHP spokesperson confirmed the incident, stating "an employee of Illawarra Coal's Dendrobium Mine, who sustained a foot injury while working underground this morning, has been transported to Wollongong Hospital for assessment". 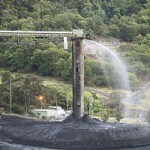 Illawarra Coal is a subsidiary of BHP Billiton. Last October a roof collapse at the mine led to the evacuation of 72 employees. 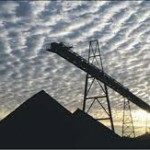 It was the third roof fall in four years at the underground coal mine. In April 2012 an eight metre thick section of the main tunnel caved in, while in November 2010 a section of roof 14 metres long and five metres thick fell on an access road.